As followers of Christ, we are commanded to pass along our faith. Home is the place that holds our most intimate relationships and, as such, it is the most crucial and effective place to pass on our faith. 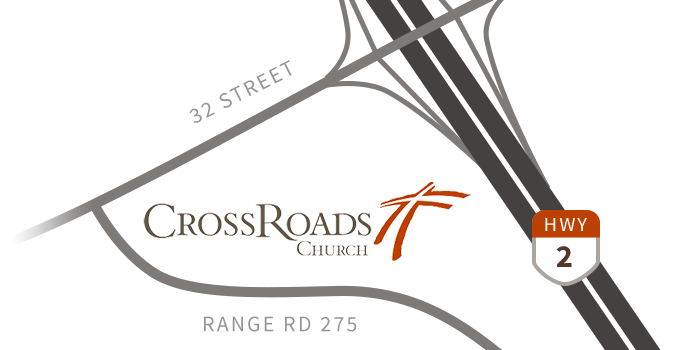 One way CrossRoads Church is committed to help and inspire you to do that is though Faith at Home events. Faith at Home events offer you an opportunity to invest in the spiritual life and development of your growing family. They are a small investment of your time that will pay off big; with a stronger, faith-inspired family! Each event is centered on a biblical theme and then offers a unique and creative way for you to connect around the theme with your child, both at the event and at home. September 23, 2018 Faith at Home Grade 1 – in the grade room at 9am & 11am. November 25, 2018 Faith at Home Grade 3 – in the grade room at 9am & 11am. 24/6 living into God’s gift of Sabbath. January 13, 2018 Faith at Home Grade 4 – in the grade room at 9am & 11am. ﻿Grade 4-6﻿ - in the grade 4 room at 6pm. February 24, 2019 Faith at Home Grade 2 – in the grade room at 9am & 11am. March 24, 2019 Faith at Home Kindergarten – in the grade room at 9am & 11am. May 26, 2019 Faith at Home Grade 5 – in the grade room at 9am & 11am. There is an excellent resource to families by Mark Holmen called “Faith Begins at Home”. You can purchase the book or download a free Kindle version at https://www.amazon.ca/Faith-Begins-At-Home-Makeover/dp/0830738134.